Hey there, workaholic. You look like you could use a little R&R and it’s no secret that a soothing facial or full-body massage will do wonders for your mind, body, and soul. So go on, live a little and indulge in a day of personal pampering with our guide to the best spas in Singapore. You deserve it! For exquisite facilities and divine treatments, the beautiful Sentosa haven of So SPA (pictured top) is hard to beat. The outdoor spa garden features a stunning swimming pool, a float pool with cascading waterfall, a mud pool and, for the ultimate zen experience, a calming meditative labyrinth. There is even a private ladies-only area so us girls can still enjoy all of these facilities by ourselves. We also love the sound of the unique spa menu; our top picks include the 2.5 hour (totally indulgent yet completely necessary) Five Elements Ritual that combines ancient Chinese knowledge with modern spa therapies, the signature (and award-winning) The Sentosa Massage, and the magical sounding Cinderella facial – perfect for pre-dinner face prep! It’s the best of Japanese Onsen and Thai massage at Yunomori Onsen and Spa. 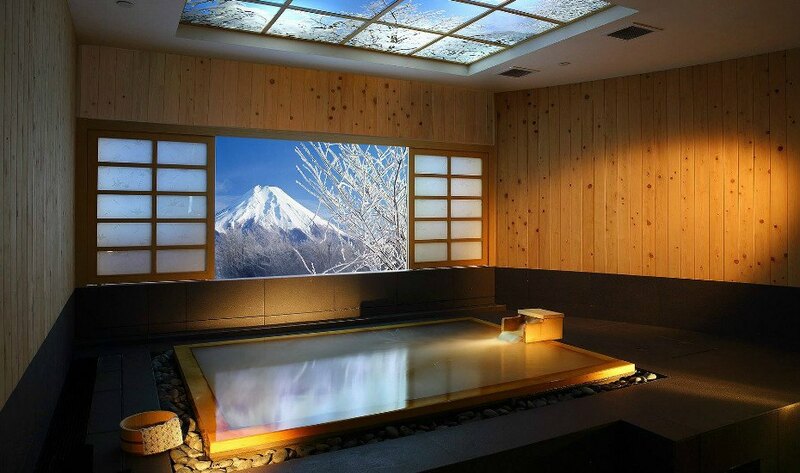 If a massage is not on your agenda, all you need to do is pay an entry fee to enjoy the onsen baths. Put your phone away and take a dip in the mineral-rich, warm waters of 11 onsen baths – five for ladies and six for men. Move between a bubble bath, soda spa, jet bath, silk bath, and cold bath (if you dare) and soak those minerals in. 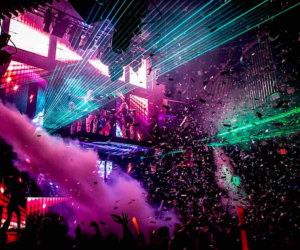 Be sure to take a break at the lounge if things get too hazy. End your sesh with some Japanse-inspired food and snacks at the Yunomori Café. You’ll leave feeling brand new. Who needs to travel all the way to Thailand when you can enjoy an authentic Thai massage right here? Head to The Thai Spa for a rejuvenating Thai massage and therapy by experienced masseurs – all done in a swanky yet cosy setting. Apart from a solid Thai massage, The Thai Spa also offers services like hot stone therapy, lomi lomi massage (a healing massage derived from the ancient Polynesians), deep tissue massage and the four hand massage as the ultimate stress-reliever. If you really want to treat yourself, add a foot spa, rose honey and milk bath or a facial massage to your spa day. And ladies, you don’t have to worry about using a common shower here – all therapy rooms come with a private shower. There’s even a jacuzzi inside the couple rooms. Oh, and did we mention that it’s strategically located in Suntec City? Major love! PERKS: This Valentine’s season, The Thai Spa’s offering a 60-minute warm candle couple massage with 15 minutes of herbal ball compress and 15 minutes of rose honey and milk bath and couple jacuzzi at $250. Valid till 28 February 2019. That’s not all. Enjoy a 60-minute body massage at $79. Offer is valid till 31 March 2019. The only 24-hour spa in Singapore might just change your idea of the perfect staycay. 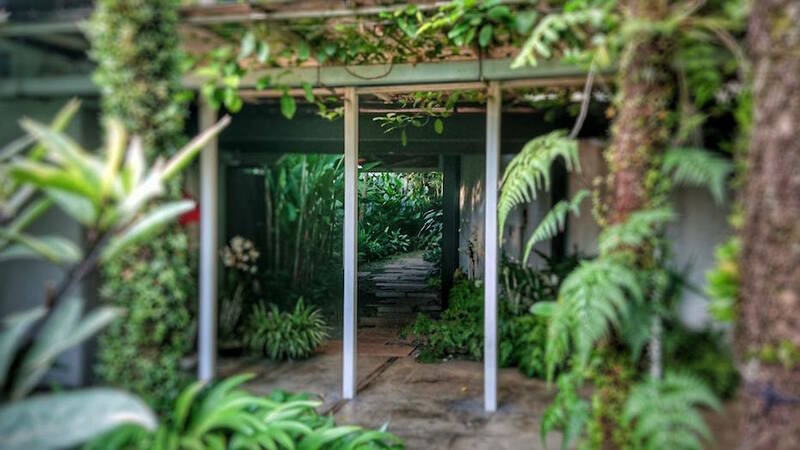 Yes, stay all day (and night) at this nature-inspired retreat just outside Geylang. All spa packages come with hot and cold pools, steam rooms and sauna facilities. Feeling peckish after your pampering sesh? Grab a bite from the all-day, buffet-style menu of local delights. With a wide selection of signature foot reflexology, body scrubs, facials, body wraps and massages, you’d wish you had more hours in a day. Spa day in a shipping container? 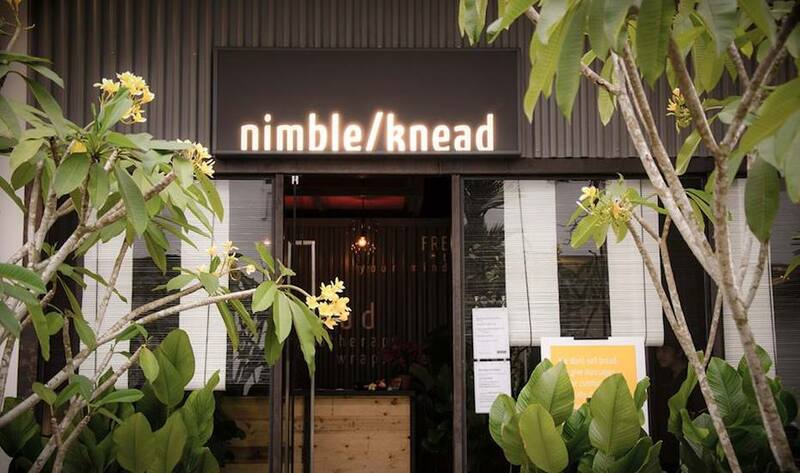 Yes, Nimble Knead has made it possible at its quaint Tiong Bahru spot. Work out those knots in your body with massages from around the globe. They’ve got everything from the traditional Thai massage to modern Japanese Shiatsu, and prenatal to a much-needed back-shoulder-neck massage. Wanna extend your session? Top-up for the body massage, body scrub and body mask combo to feel absolutely rejuvenated. 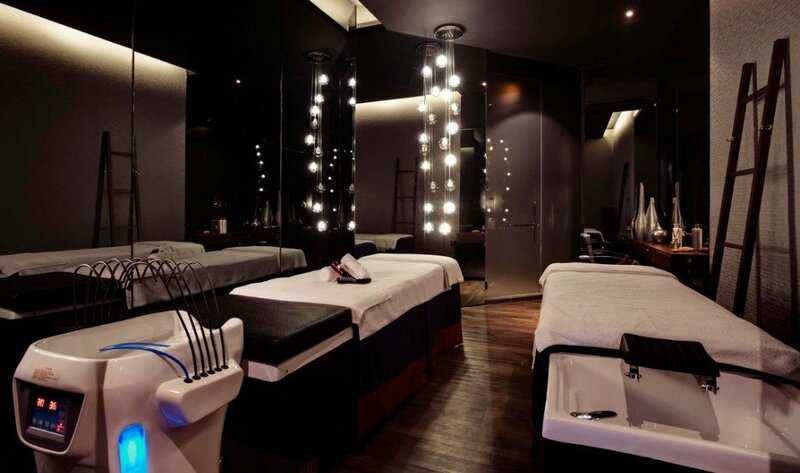 When you’re tired after a long day at work or if you need some after-hours pampering, drop by this luxe spa in the CBD. Decked out in gleaming marble floors and snazzy floor-to-ceiling lattice grilles, Passage New York also boasts a fashion atelier selling stylish apparel, bags and accessories (yup, really). But let’s get back to the pampering: treat your skin to a Caviar Anti-Aging Face Spa, which uses caviar extracts to boost the production of collagen, or unwind with a luxurious Aromatherapy Massage. 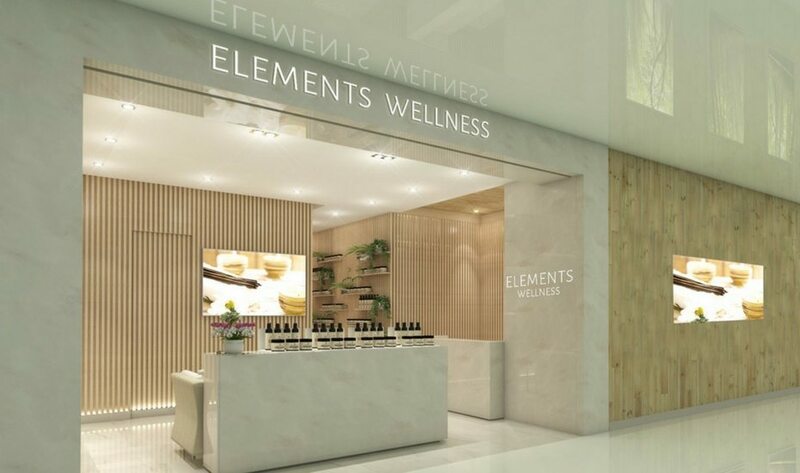 At Elements Wellness, services range from facials and massages, to TCM wellness treatments, onsen bath therapy sessions in a handcrafted Koyamaki wood tub, and chiropractic consultations. Swinging by Spa Symphony? 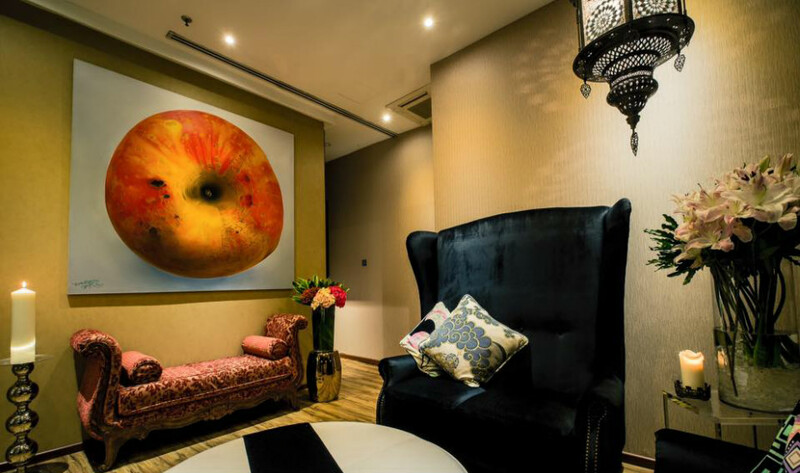 Get ready to bliss out with their extensive list of face and body treatments using TCM wellness methods – and don’t forget to check out their quartz healing lounge and private jacuzzi room, too. Five-star facilities, customised high-tech treatments and a roster of attentive therapists are highlights you’ll find at Spa Infinity. Take a dip in the micronised ion jacuzzi, or lounge in an infrared sauna after your sesh – some of our top recommendations include the customised treatment facial (see our review here), sports massage and the 3D lipo med slimming treatment, said to target unwanted fat and cellulite using a combination of non-invasive techniques. Elements Centrepoint, #02-28 The Centrepoint, 176 Orchard Road, Singapore 238843, p. 6737 8488; Elements ION, #B1-30 ION Orchard, 2 Orchard Turn Singapore 238801, p. 6738 3788; Spa Symphony, #B2-50 313@Somerset, 313 Orchard Road, Singapore 238895, p.6636 8878; Spa Infinity, #02-486 Suntec City Mall Tower 2, 3 Temasek Boulevard, Singapore 038983, p. 6738 0069. 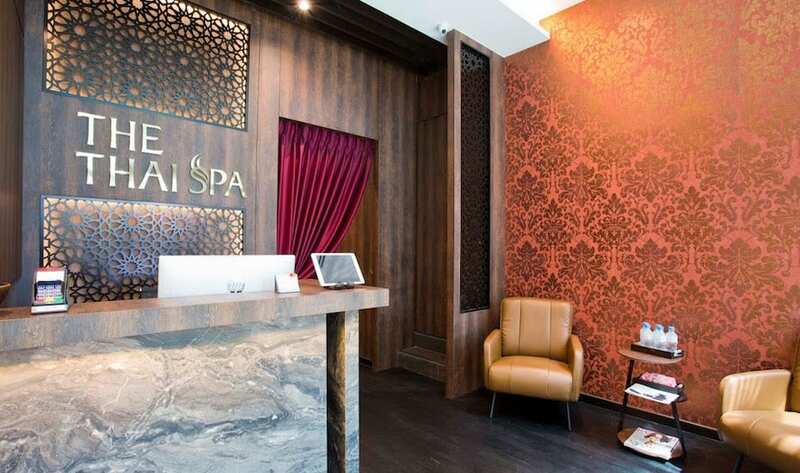 For those times when we’re beyond exhausted and in dire need of a quick spot of rejuvenation, we troop to Serena Spa at Singapore Marriott Tang Plaza. Despite its central and busy location, the spa is incredibly serene. 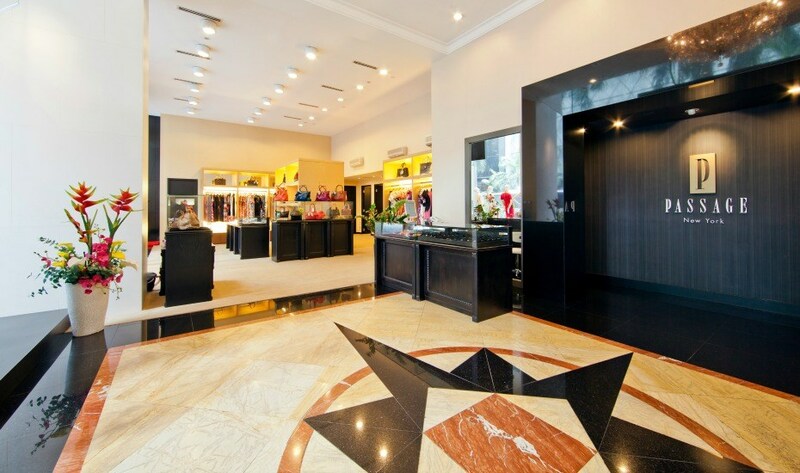 Stepping out of the elevator and into its premises, you’d hardly believe that Orchard’s bustling shopping streets are only mere storeys below you. If you’re looking for a spa treatment with effects that actually last, you’re in good hands here, as the menu includes healing Ayurvedic treatments. I’ve personally experienced the martial arts inspired Marma massage, and besides being ultra pampering, I felt calmer and more relaxed for a whole week. Check back here to read our full review! 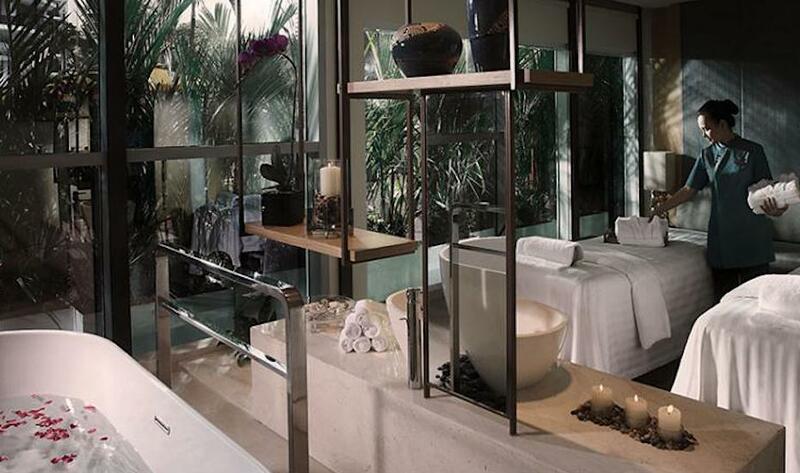 At Four Seasons Hotel’s spa, you’d be forgiven for feeling like you’re in a far away resort. The calming cocoon is quietly located on tree-lined Orchard Boulevard and offers a whole gamut of relaxing treatments, including an exclusive scrub and massage inspired by Singapore’s national flower: the orchid. 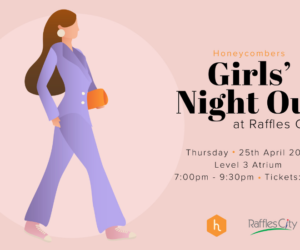 The Neroli and Orchidee treatment uses L’Occitane products (Four Seasons was the first spa in the world to collab with the French brand) to gently exfoliate dead skin cells, and release any muscular tension. Opulent is the word you’d automatically think of when it comes to The Fullerton Spa. Besides the obvious reason (it’s located in the sprawling national monument), its treatments deliver visible and uplifting results, with pure, natural, and paraben-free products from Aromatherapy Associates. You’ll leave knot-free, glowing, and with buttery soft skin. 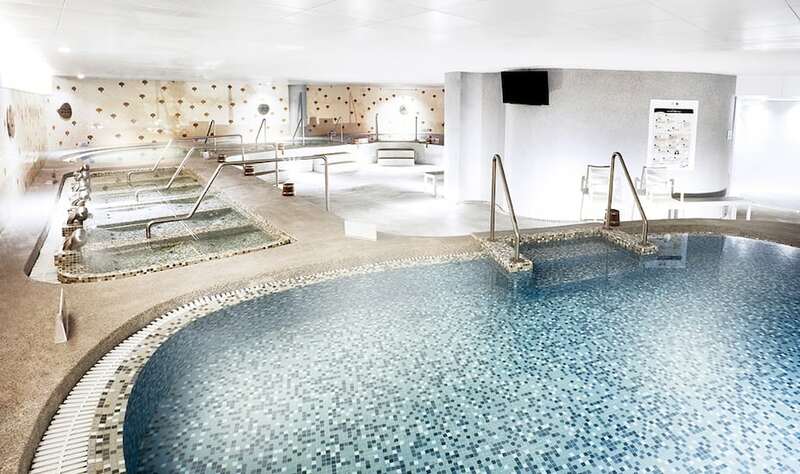 If you’re coming in for regular treatments, you can make a day out of it, as you’re free to use of the sauna, steam room and the hotel’s stunning 25-metre infinity pool. 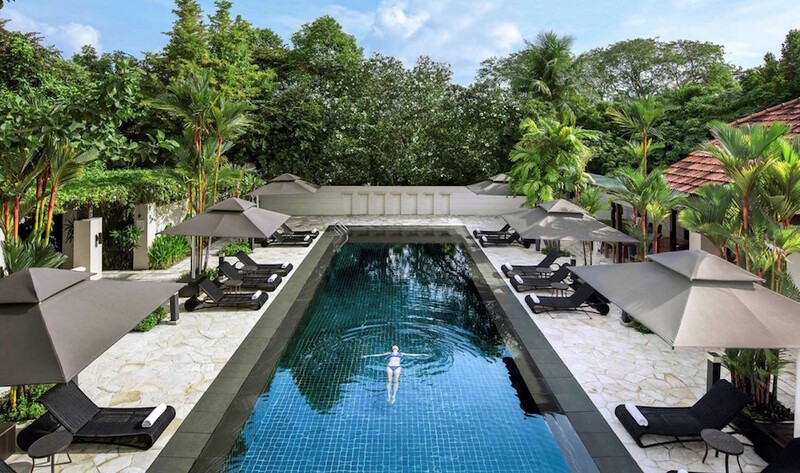 This luxury destination spa is a veritable oasis in the midst of Sentosa’s hustle and bustle with top-notch facilities, verdant green spaces, and of course, amazing spa treatments that take relaxing to a whole new level. We’re not exaggerating when we say the facilities are stellar: ESPA is home to Singapore’s first authentic Turkish hammam, a crystal steam room, onsen-style pools and saunas – complete with killer views. This hotel has the word ‘spa’ in its name so you know they mean serious business. Located in lush garden surrounds, the spa features traditional TCM treatments in its lineup – think acupressure facials, Gua Sha (a gentle treatment which involves skin scraping to detox the body) and cupping. But if pampering is what you seek, you’ll find it all on the menu, along with treatments specifically catered to restore and brighten your delicate eye area. We’re long-time fans of Spa Esprit and for good reason. 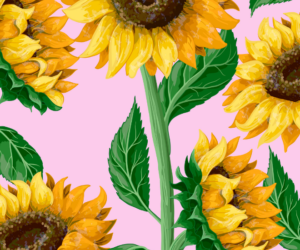 Their treatments are the most original we’ve ever seen (complete with pun-ny names) like the Zsa Zsa Gabor Hydrating Facial, Classic Scrub-A-Dub, and Cheeky Chai Detox. Plus you can even take home your own personal blend of body products. Our top pick? The Back To Balance Massage: a rejuvenating 60-minute treat for all the senses. The Japanese do know a thing or two about quality and stellar service – something you can experience to full effect at Ikeda Spa Prestige. 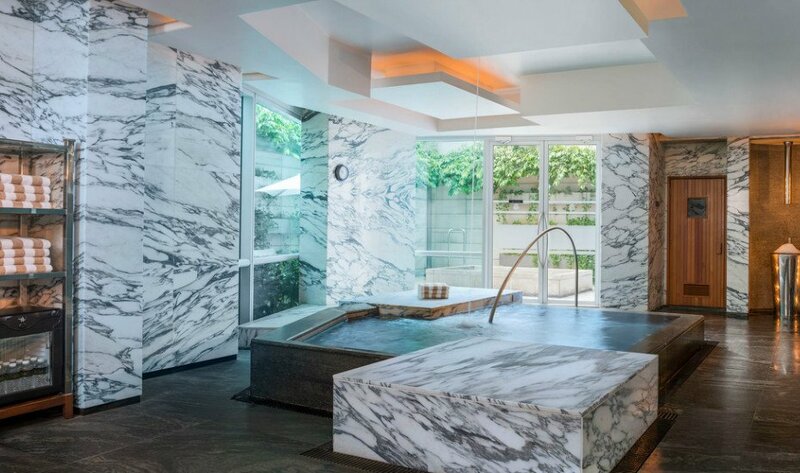 Inspired by traditional ryokans of Kyoto, the spa is a 3,000-square foot space of tranquility and total serenity. We suggest taking a dip in Singapore’s first-ever Hinokinuro Sento, an onsen-style dip pool that promises to melt away stress, anxiety, aches, pain, and promote detoxification. Ikeda Spa Prestige, 6 Eu Tong Seng Street, #05-22 The Central, Singapore 059817, p. 6222 8080. Nestled in the exclusive enclave of Dempsey, The Luxe House stands out as an ultra-luxe spa that specialises in foot therapies. Step into a sublime sanctuary of relaxation – think plush, ornate interiors with lots of velvet and suede – and be transported to a place that’s blissful with a rich foot bath, infused with herbs, milk and flowers. Then, repair your soles with a thorough foot treatment (choose from traditional acupuncture or intensive rejuvenating foot therapies). 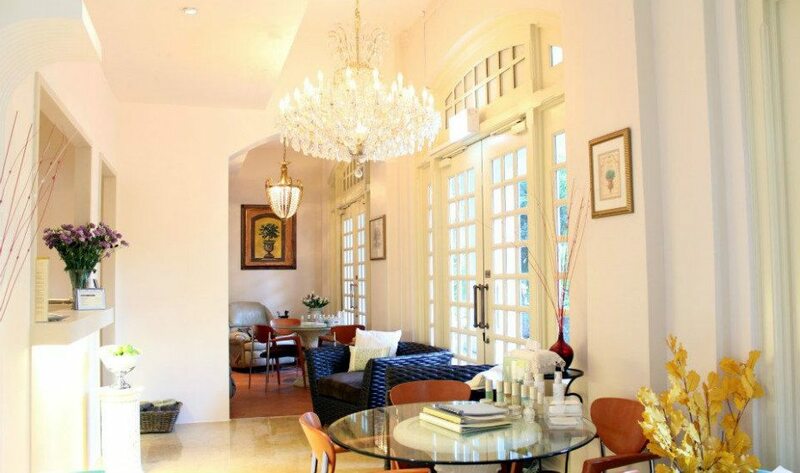 The Luxe House, 7A Dempsey Road, Singapore 249684, p. 6479 9997. 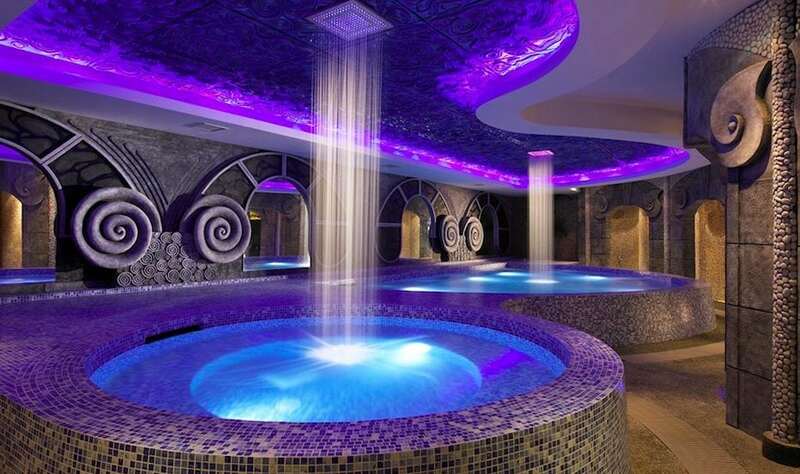 Every so often, it’s nice to splash out and really treat yourself to an indulgent spa day. 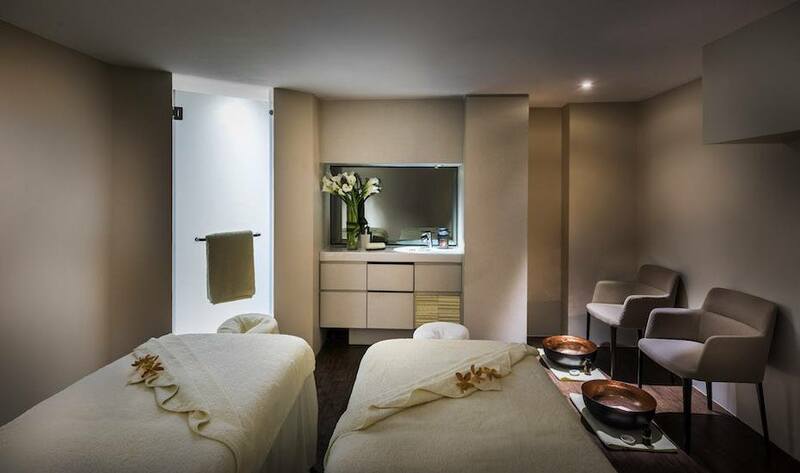 Auriga at Capella Singapore is the spa to visit. This swish joint pulls out all the stops in the name of pampering by using only natural and organic products from The Organic Pharmacy. The facilities are nothing less than stunning: herbal steam rooms, a vitality pool, ice fountain, and a private outdoor garden attached to every treatment room. Swoon. 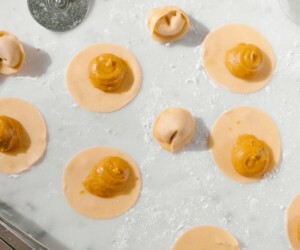 If you’re making a visit this month, book the two-hour Digital Detox ritual, which encompasses a thirty minute body salt scrub, a 90-minute massage to ease upper body and head tension (from excessive smartphone and laptop use), use of the spa’s gorgeous facilities and Afternoon Tea at Capella’s Chef’s Table. Meet the patron saint of relaxation and rejuvenation: St. Gregory. 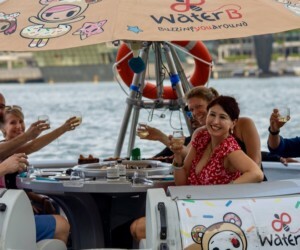 Conveniently located in four hotels across the island – Pan Pacific Singapore, Pan Pacific Orchard, Parkroyal On Beach Road, and Parkroyal On Pickering – there’s really no excuse not to indulge in a little me-time. 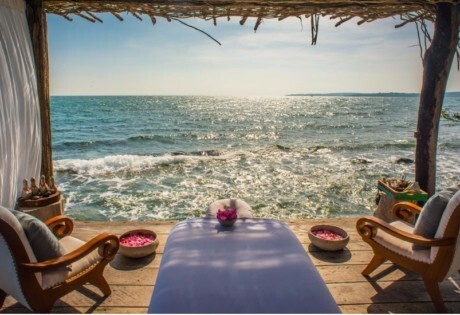 On the menu is a range of traditional healing treatments such as Ayurveda, traditional Chinese foot reflexology, Japanese shiatsu, and Swedish massage to bring you to the ultimate state of bliss. St. Gregory Spa, various locations. If you’re a fan of Kerstin Florian, here’s more reason to check into the Willow Stream Spa at Fairmont Singapore. Products from the leading natural skincare line are now available exclusively there, along with a slew of terrific treatments like Willow Stream’s signature Ultimate Facial. For the ultimate pampering sesh, don’t forget to take advantage of the selection of saunas, aromatherapy steam rooms, plunge pools, and private Jacuzzis. We insist. 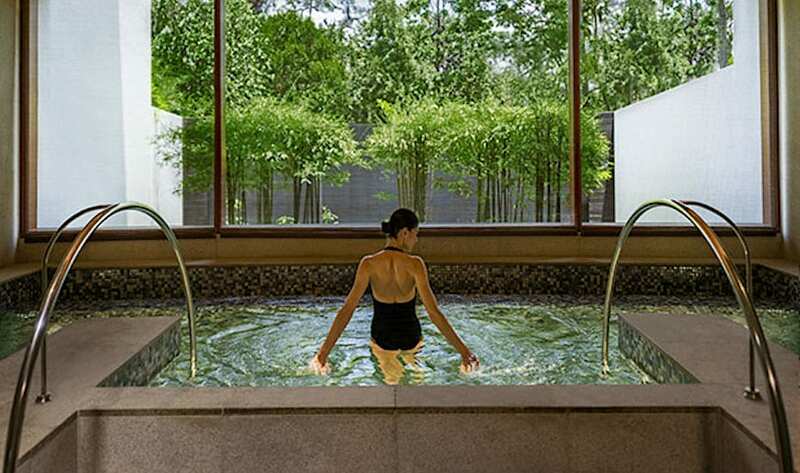 With a name like that, peace and serenity are what you’ll really get at Grand Hyatt Singapore’s Damai Spa. Here, it’s all about promoting the healing therapies of Chinese, Malay, Indian and European cultures with treatments ranging from herbal remedies to Ayurveda. Better yet, Damai Spa also ranks high on the romance factor with an exclusive Couple’s Suite, equipped with an indoor stone tub overlooking a private outdoor water terrace and open skylight. Perfect for lovebirds seeking for a little alone time. Head-to-toe pampering? Remède Spa, the state-of-the-art spa laboratoire at St. Regis, is an expert in that – quite literally. Facials and body treatments aside, it also houses the award-winning Pedi:Mani:Cure Studio by renowned pedicurist Bastien Gonzalez, where you can indulge in Bastien’s Duo: a synchronised four-hand massage treatment that’s as decadent as it sounds – oh yes. Fans of the renowned Banyan Tree brand will tell you that these guys certainly know a thing or two about wellness. The swanky Banyan Tree Spa at Marina Bay Sands is the company’s homecoming and very first spa in Singapore – making it very special indeed. Be treated to a sensual and spiritual Asian-inspired experience with truly world-class treatments like the Royal Banyan and Thai classic massage. 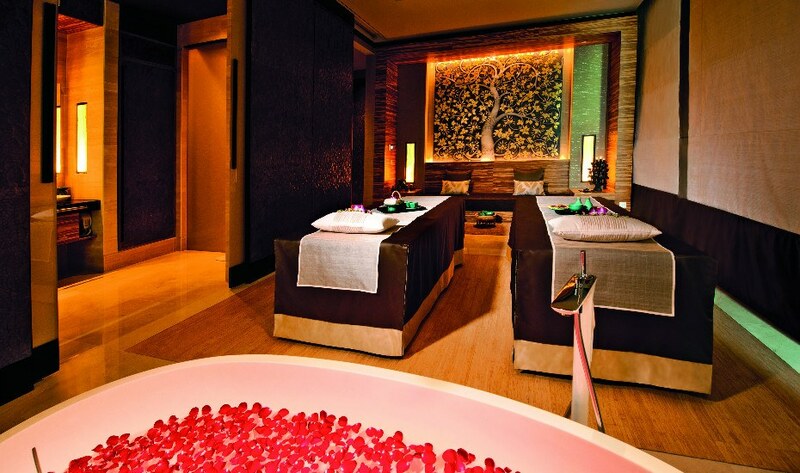 Banyan Tree Spa, Marina Bay Sands Hotel Tower 1, Level 55, 10 Bayfront Avenue, Singapore 018956. Pürovel Spa & Sport, may be fresh off the spa block, but make no mistake – it’s hot on the heels of its older competitors. 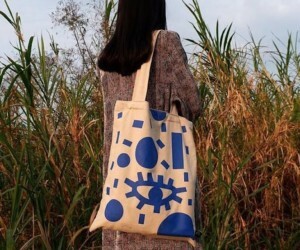 The Swiss brand is a global name, with locations scattered across the world. Treatments – ranging from contemporary therapies to traditional ayurvedic massages – are meant to awaken and energise, while facilities like the sauna, steam rooms and 24-hour wellness centres are to further soothe and strengthen your work-weary soul. Pürovel Spa & Sport, Swissotel Merchant Court, 20 Merchant Road, Singapore 058281. Inspired by Shangri-La’s philosophy of personal peace, and good well-being, CHI is all about honest, authentic, Qi-rejuvenating healing methods. 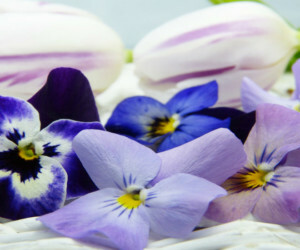 On the menu is a range of custom spa journeys, bespoke massages, deep exfoliations and facials. But what receives top marks is the local-inspired massage Singapore Heritage Massage, which combines uplifting traditional Asian-massage and therapeutic techniques. We’re dedicated to our regular pampering seshes at swanky city spas but nothing beats the luscious ambience of a garden spa. Aramsa Spa, located within Bishan Park, features serene treatment rooms looking out to lush greenery. Banish tough knots with the Bamboo Retreat – the plant will be the main massage medium. Or polish your body to perfection with the Botanical Glow exfoliation therapy. Those aside, the spa’s array of therapies – ranging from wraps to garden baths – are utterly sublime. Nestled within an elegant pre-war colonial building, Spa Luna at Amara Sanctuary Resort Spa is the perfect getaway spot to unwind and completely bliss out. Feel your aches, pains, and worries melt away with body massages and facial treatments such as the Aroma-Relaxation, a sublime experience that comprises of aroma steam, rose sea salt polish, and aromatherapy massage. A regular haven for the well-heeled, Estheva Spa is home to the city’s most sought-after treatments, facials and spa therapies. Inspired by the thermal spas of Southern Italy, Estheva offers a similarly exquisite experience. Within the plush, opulent suites, therapists dole out a gamut of treatments, including anti-aging luxurious peels, rejuvenating wraps and stress-busting massages. Note that Estheva Spa is relocating to Marina Mandarin Hotel in March 2017. Formerly known as LS Philosophy, La Source Spa is a private sanctuary for urbanites on a temporary escape from the city. Experiences are tailored to guests, with treatments ranging from age-defying facials to restorative, deep-tissue massages. We’re so reserving the Ultimate La Source Treatment for a well-deserved treat; it’s made up of a signature customised facial of your choice, and a synchronised four-hand massage with two therapists simultaneously tackling your knots with a relaxing massage and a deep tissue rubdown. Total bliss. 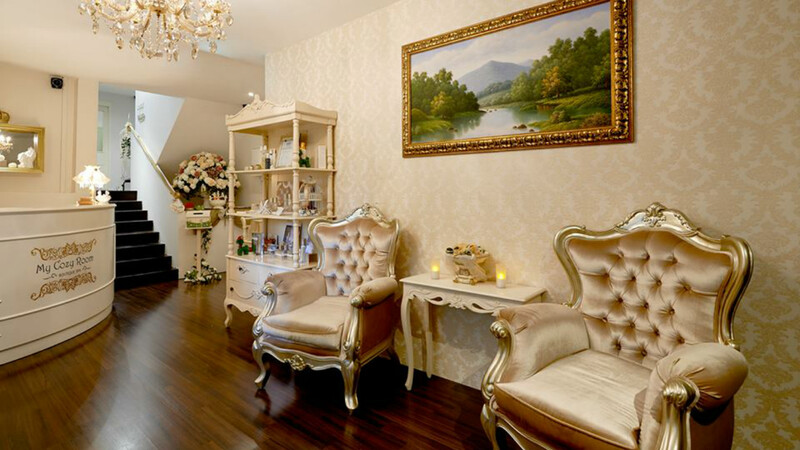 With its Victorian furnishings and feminine decor, it’s little wonder that My Cozy Room Boutique Spa’s clientele is mostly made up of women, with brides making up a large fraction. Expect nothing less than impeccable service here – a quick look at glowing reviews should convince you of the same. Heads up: Choosing a single treatment is going to be a toughie as the spa menu’s packed with a range of pampering treatments, including anti-blemishment facials and four-in-one therapies.